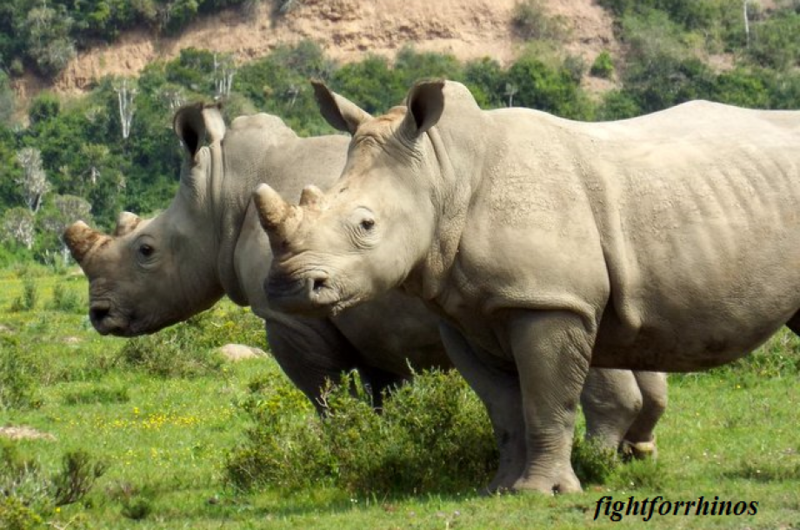 Rhinos horns have been coveted as a use in traditional Chinese medicine for over 2000 years. 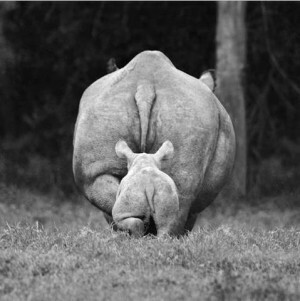 Over the last few years, rhino horn powder has trended as a status symbol in Vietnam. It is used as a “party drug” for the elite. Now, rhino horn, along with pangolin scales, tiger bones, and ivory are being kept as collectibles. China’s social elite is stockpiling the products in anticipation of their extinction. They prefer wild “products” over farm-raised,as they see more worth in them. 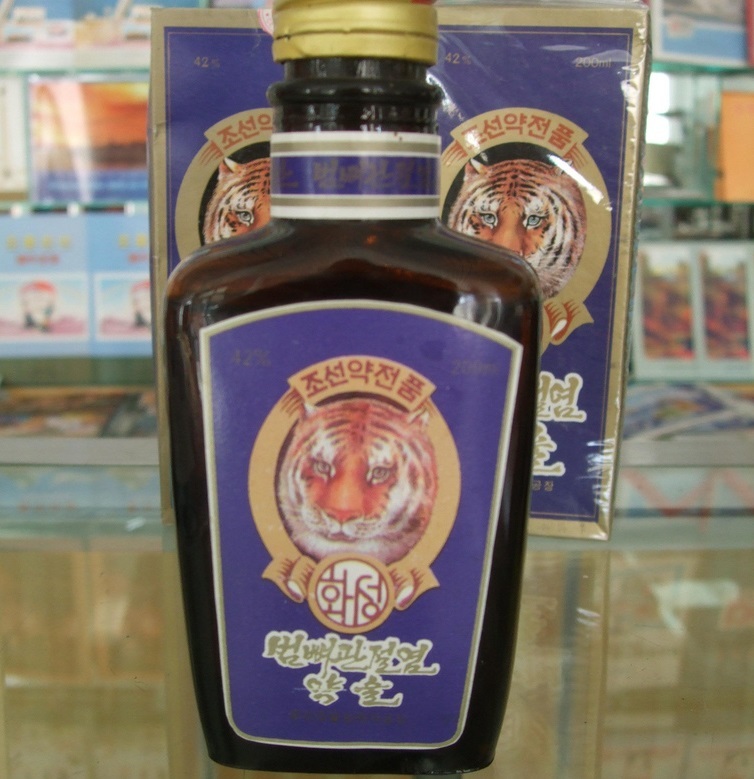 Wild animals are thought to be more potent as well. Endangered species have become the new collectible. According to John R Platt, as more collectors have entered the market, killing endangered species has grown increasingly profitable. Ivory wholesale prices, for example, have shot up from $564 per kilogram in 2006 to at least $2,100 today. Just one rhino horn nets about $100,000. Helmeted Hornbill beak can fetch over $6,000 per kg, and a tiger skin rug is worth $124,000. Investing in the death of our world’s wildlife is a greedy, unforgivable endeavor. The faster the rich wipe out our animals, the poorer we all become.